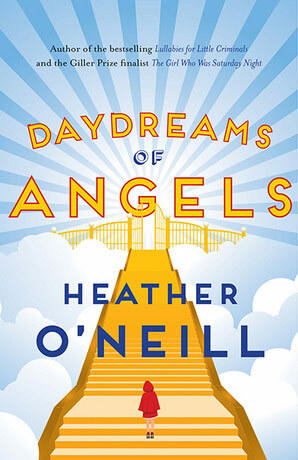 Author Heather O’Neill will read from Daydreams of Angels on Thursday, Nov. 24 at 7 p.m. in the Ganong Hall Lecture Theatre. Daydreams of Angels was shortlisted for the Scotiabank Giller Prize and the Paragraphe Hugh MacLennan Prize for Fiction. Born and raised in Montreal, O’Neill lives there today with her daughter. This reading is in memory of Susan Kathleen Leyden, longtime supporter of the Lorenzo Society.